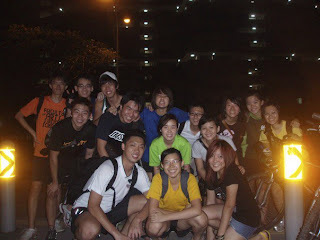 NUS Geog Soc: Night Cycling 28th December 2009! 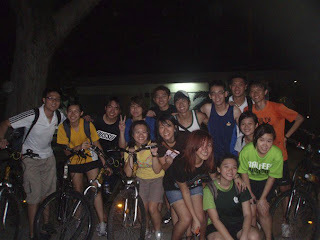 Night Cycling 28th December 2009! 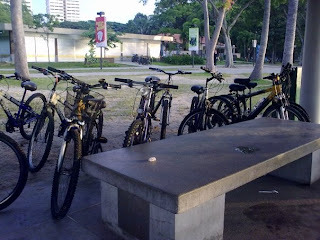 Here are some photos from our December night-cycling photos! Or look out for future emails in your NUS Mailbox if you're a Geog major. 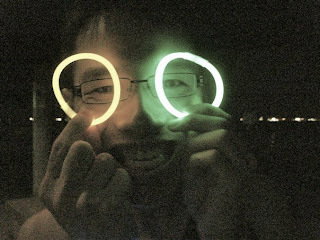 Finally, watch this blog for future updates.